Is Paris Municipality Supporting MKO Propaganda? 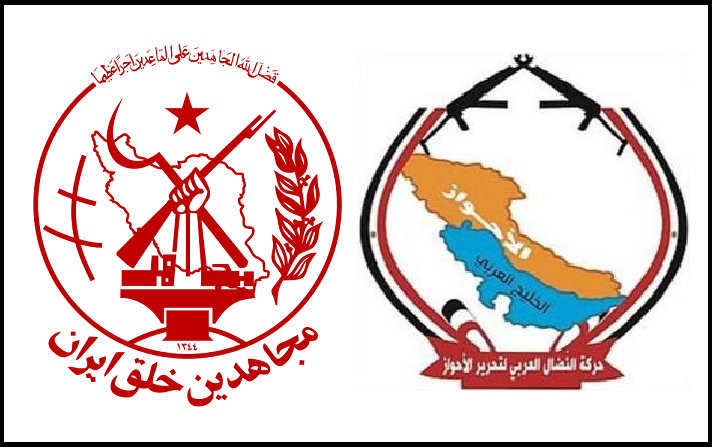 Iranian social media users are circulating photos purportedly documenting the support of the Paris Municipality for the Mujahedin-e Khalq Organization, questioning a claim by the French government that it does not lend support to the anti-Iran group. The photos show anti-Iran banners created by the MKO placed on the walls of the building of Paris municipality. Iran accuses France of providing support for the group’s activities, but France officials deny this. The MKO is designated a terrorist organisation by Iran and Iraq and it was considered as such by the US and EU until 2012 and 2009 respectively. 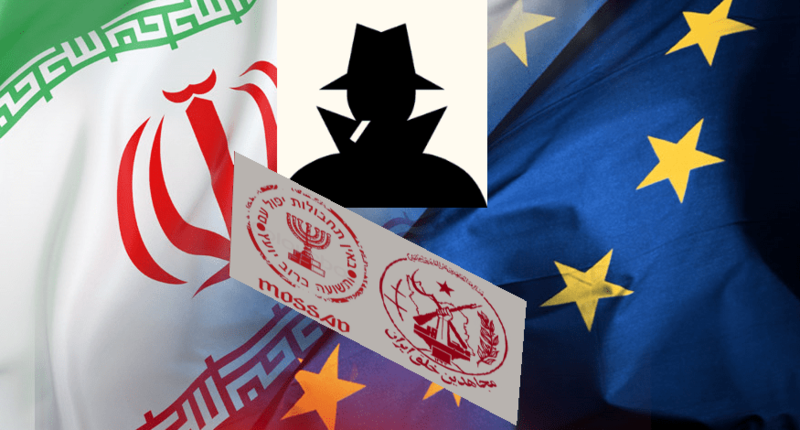 The notorious group is responsible for numerous terrorist attacks against Iranian civilians and government officials over the past three decades which are estimated to have left over 12,000 dead. The Municipality of district one in Paris, hanged large anti-Iranian banners in support of Mujaheddin Khalgh (MEK), a known Iranian terrorist group, outside the building. 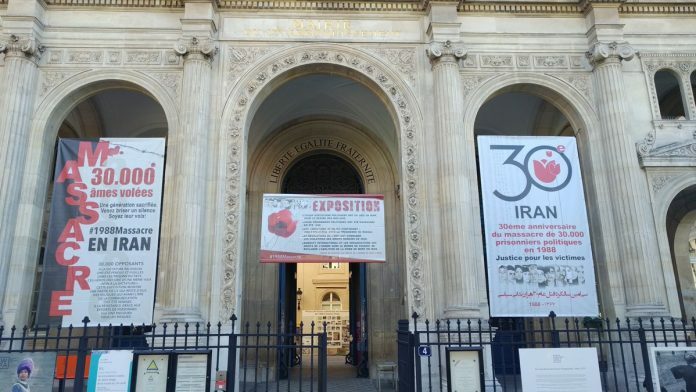 Parisian region number one, installed the posters in support of the MEK terrorist group (also known as hypocrites in Iran) and its leader, Maryam Rajavi,who on her Twitter page “deeply thanked” the head of Paris district 1 municipality, Jean Franco Lugar, for his “humanitarian action”. The group also held its annual meeting with rental guests in Paris about a month and a half ago (June 30th). The signed installed by the municipality refers to the execution of some terrorists in the 60’s. The MEK has always mentioned to the executed terrorists as “political prisoners” in its propaganda, but the following impassioned image is just a small part of the terrible crimes the MEK committed against the Iranian nation during the early years of the revolution. 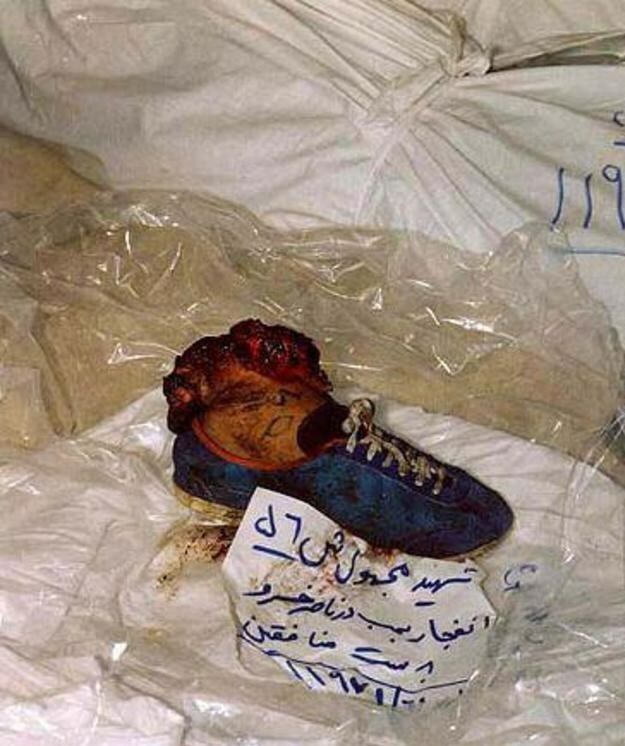 It is a picture of an innocent Iranian severed foot due to an explosion set up by the MEK in the 60s in Naser Josru neighborhood of Tehran, Iran.